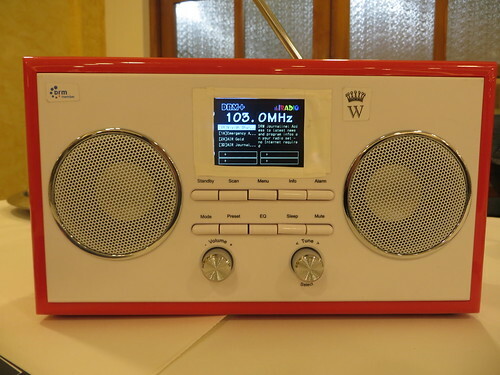 Minister of State in the Prime Minister’s Office (PMO) Jitendra Singh today inaugurated the 300 kilowatt DRM High Power Transmitter of ‘Radio Kashmir’ in Jammu. 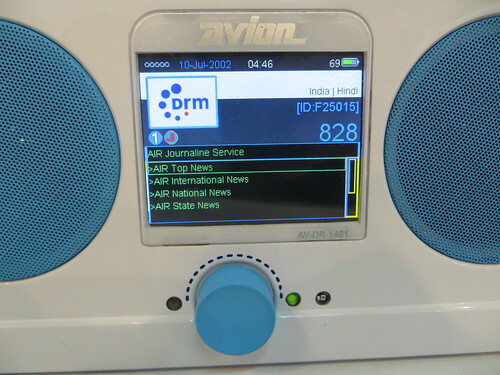 The new Transmitter will transmit All India Radio programmes all over the state, and beyond the borders. 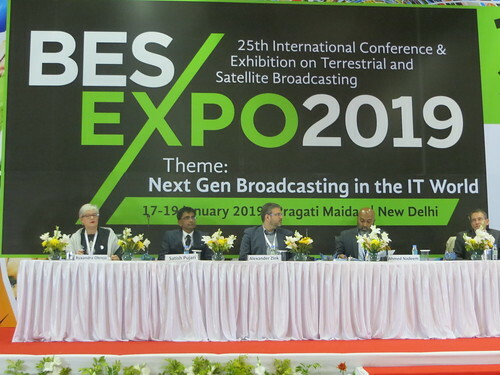 Director General of All India Radio Fiyaz Shehriyar said, “As a part of migration to Digital Radio, it has been decided that by the year 2017, a complete switch over to digital mode will be made. 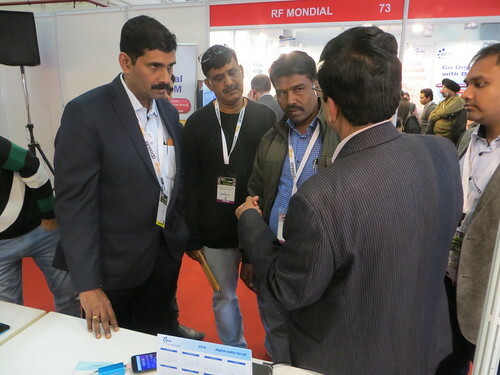 All India Radio started with small leaps in this direction way back in 2013.” AS explained in the article published by the very influential Business Standard….A DRM transmitter can transmit signals both in analog and digital modes. 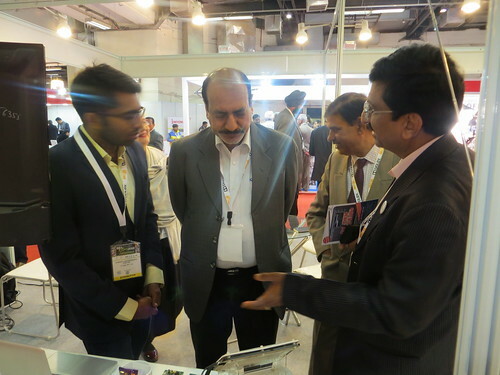 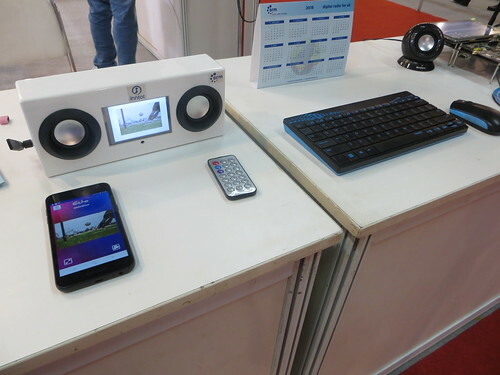 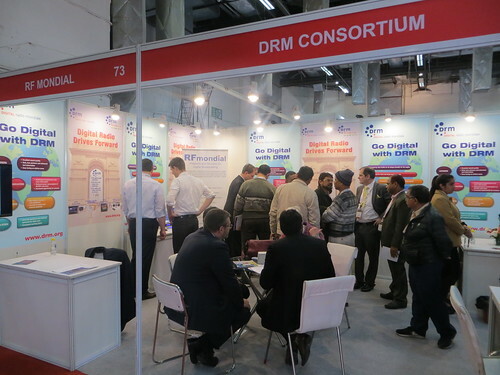 DRM technology is regarded as the harbinger of digital radio revolution in the country. 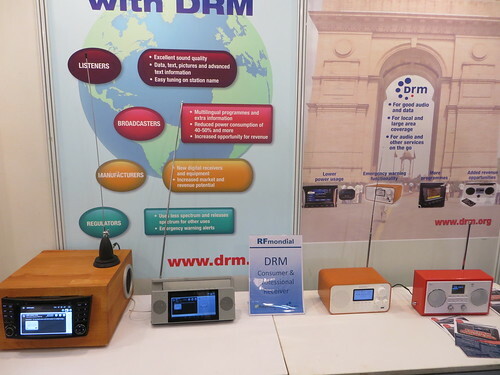 DRM radio broadcasts will have many additional value added services such as improved audio quality, stereo capability, single frequency operation, transmitting maximum four services or channels simultaneously from the same transmitter, vehicular, portable and fixed reception, less susceptibility to fading effects and improved reception reliability. 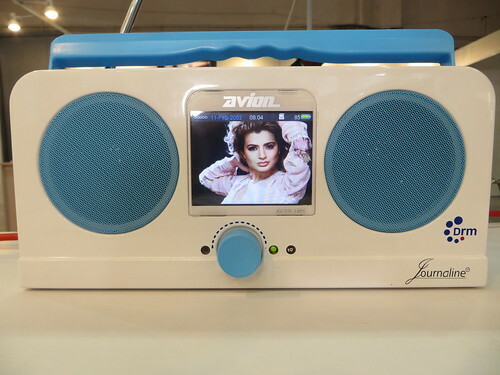 Other future plans for Radio Kashmir, Jammu include replacement of the old 10 kW transmitter by a new transmitter towards the end of next year. 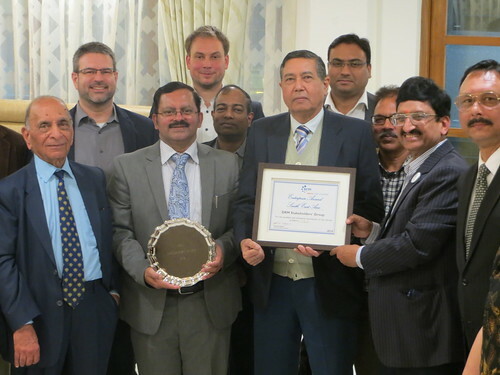 Please check full article.